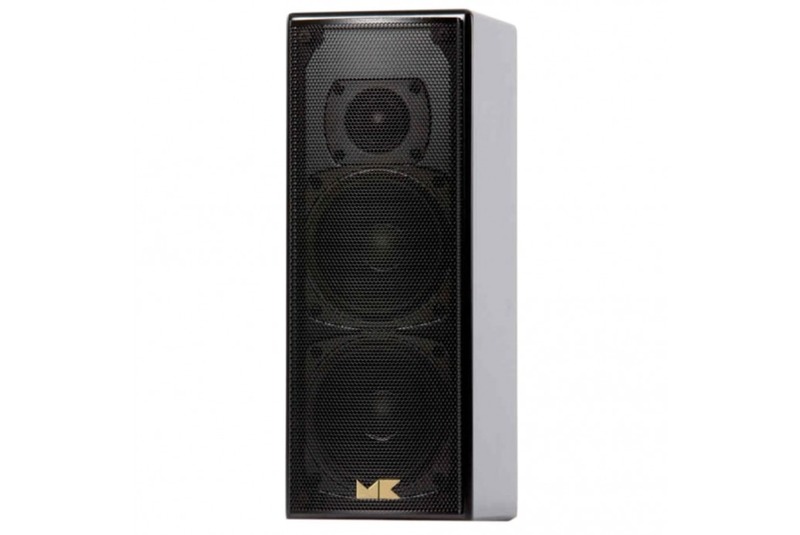 The 750 front speakers incorporate MK Phase-Focused™ crossover design for ideal driver response and dispersion characteristics. Flat on-axis and off-axis response is achieved by careful analysis of the speaker’s response in both the time and frequency domains at various angles in both the vertical and horizontal planes. The high-performance soft-dome high-frequency driver mounted at a 4.7° angle combines with the stylish, high-tech curved metal mesh grille and Phase-Focused™ crossover to form the M&K High Frequency Prism System. 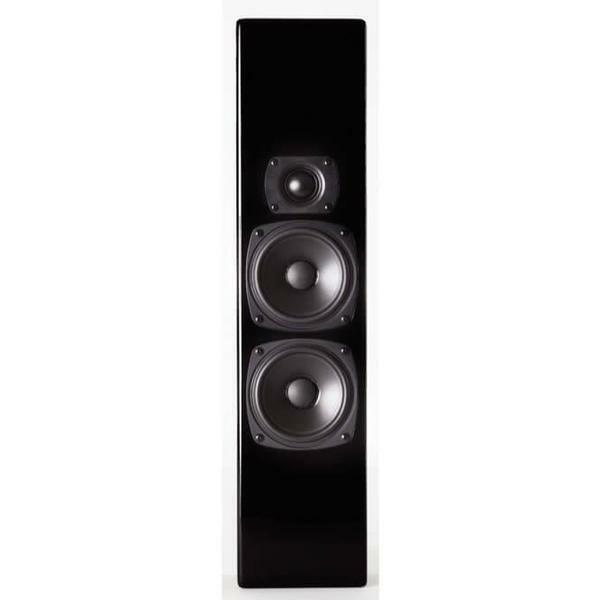 The system provides optimum imaging on-axis and off-axis by shaping a very smooth and extended flat high-frequency response over a very wide listening area. 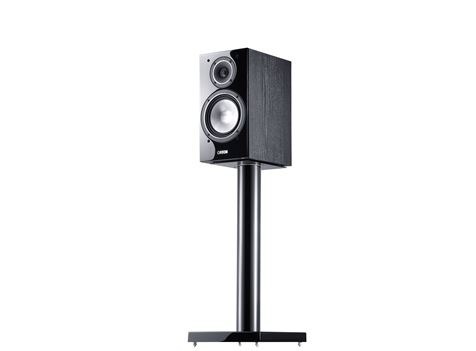 The LCR-750 is a high performance two-way, bookshelf size loudspeaker utilizing a 1” polymer coated silk soft-dome, ferrofluid cooled neodymium magnet tweeter and dual 5¼” mineral-filled polypropylene cone, magnetically shielded cast basket woofers. 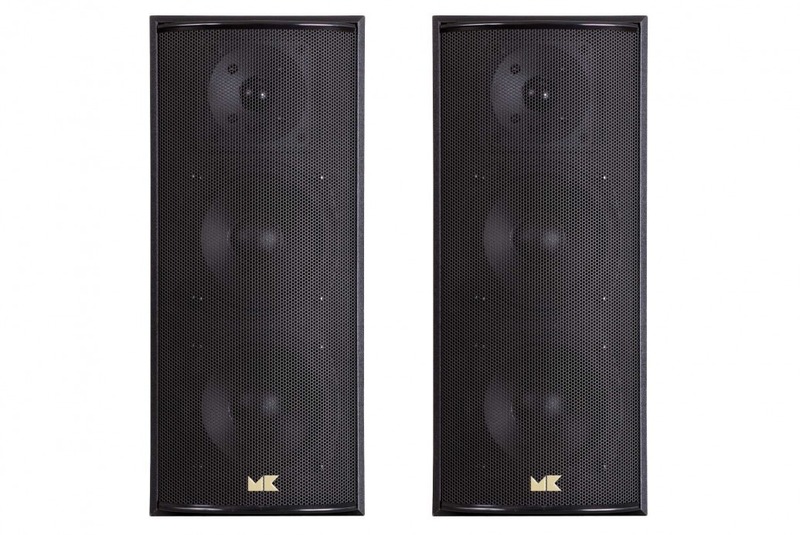 Featuring M&K Sound’s proprietary Phase-Focused™ Crossover, the LCR-750 provides extraordinarily even dispersion of sound throughout a broad listening area with superior imaging and sound quality. 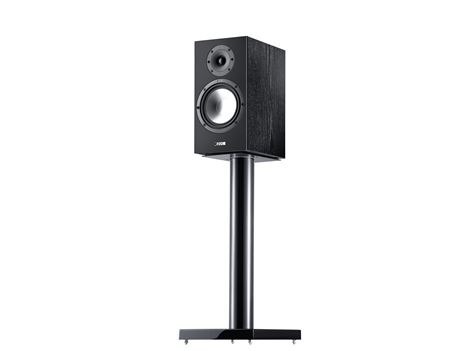 Designed for music and theater systems in small to medium size rooms, it delivers delicate sonic transparency combined with tremendous dynamic capability resulting in minimal coloration and effortless handling of voices, percussive effects, and musical instruments with life-like impact, and is timbre-matched to the LCR-750C and SUR-55T. Available in black vinyl finish with black metal mesh grille.